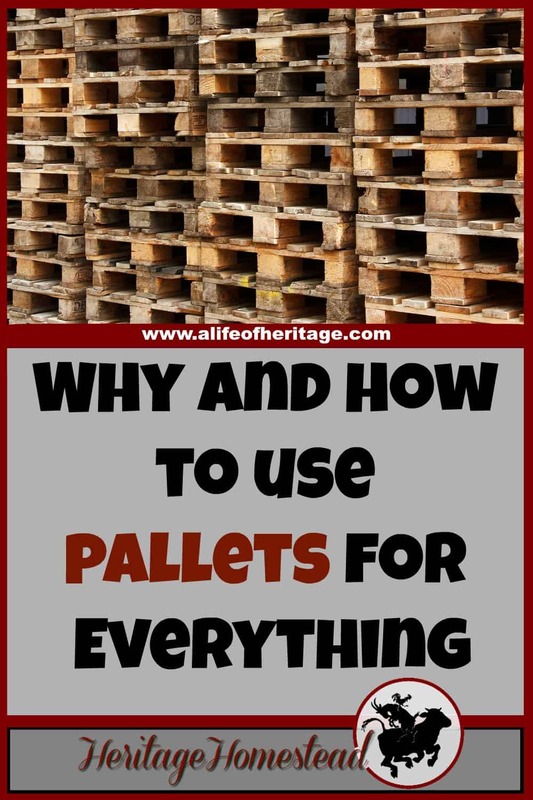 Why and How To Use Pallets...for EVERYTHING! 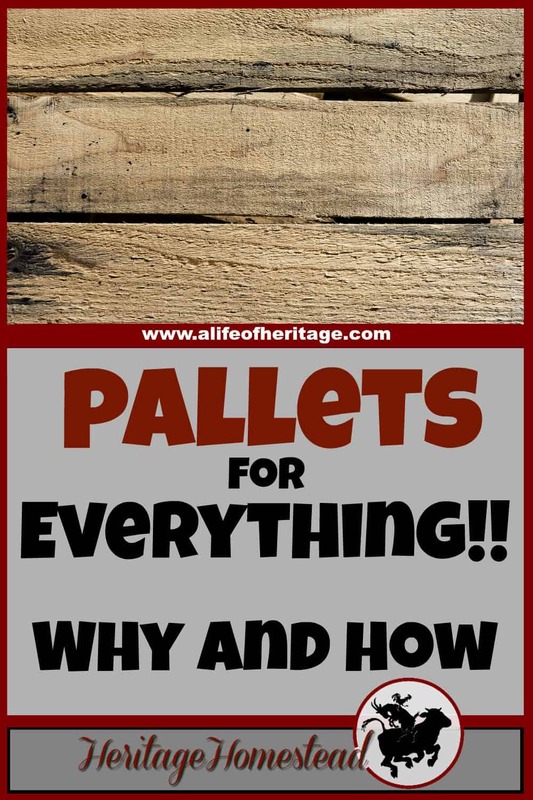 Why and How To Use Pallets…for EVERYTHING! I really don’t know how to say it any other way. I use pallets for almost everything…if I can. So, why? 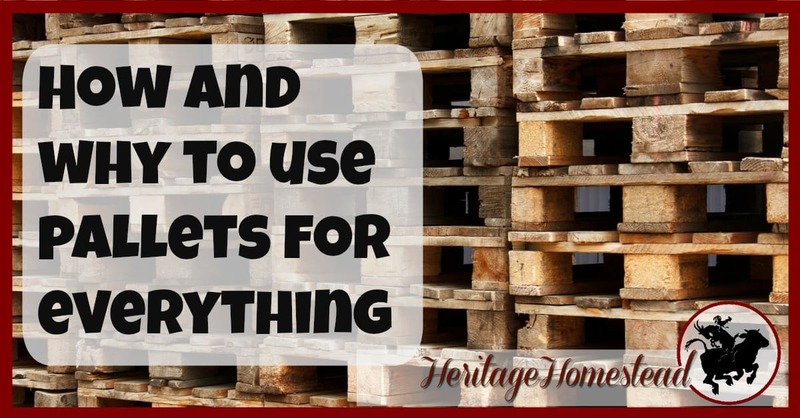 Why use pallets around your home and homestead? The number one reason I use pallets is because, well, usually, they are free! FREE! How can you beat free?? Ok, they may be a little damaged, but that’s ok! They are free! The number two reason I use pallets is because the boards have character. They have a beautiful and wide array of colors and so much opportunity for greatness. 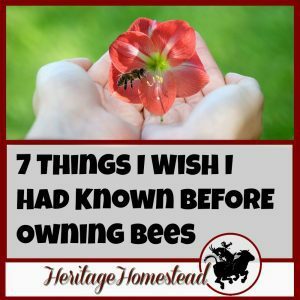 They can be used in many ways around the homestead. They are a splendid and ready to go fencing option. Like the pallet fence we use. 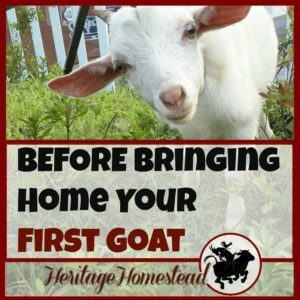 There is a great and easy way to turn them into a shelter for small livestock. 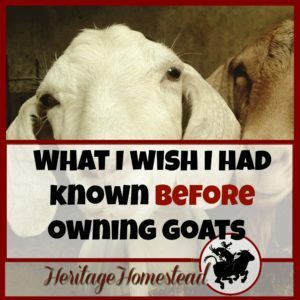 Like the shelters I made for my goats. When you add wire to one side and stand them on end, they make a great climbing area for peas and other vegetables. You can use them to redecorate your home in countless ways. There are endless ways you can turn beautiful, old wood into wonderful and useful pieces of art and furniture. Need a cabinet by the fridge? Or a cabinet to store more stuff, or in my case, hide more stuff? And pallet walls are beautiful! Pallets can be used for so many fun things outside! 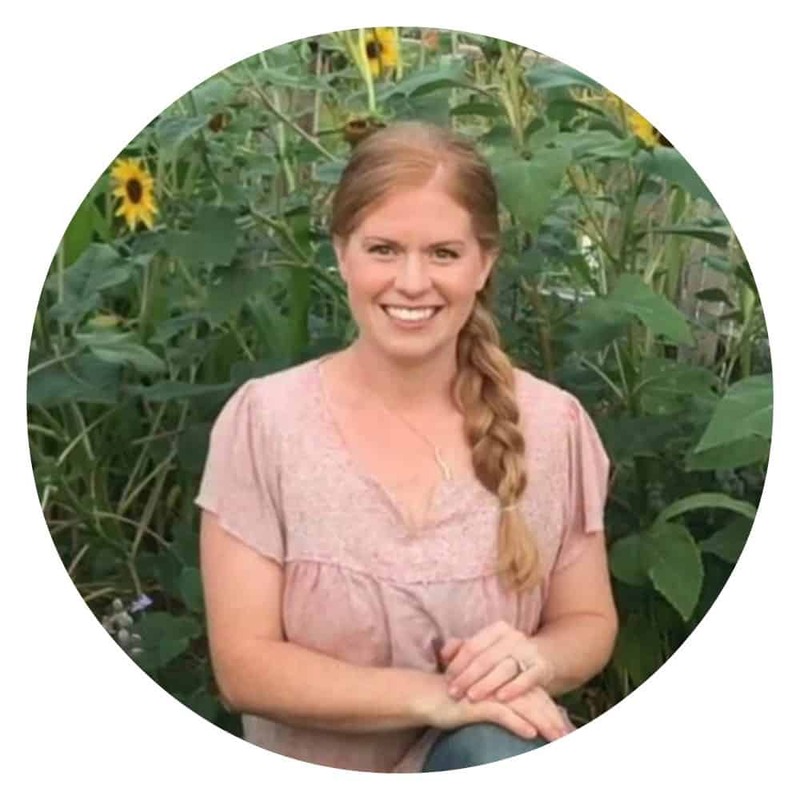 I have an entire list for a fun play area for my kids and I’ll probably use lots of pallets for each project. And these are just a few of the ways I’ve begun using pallets. 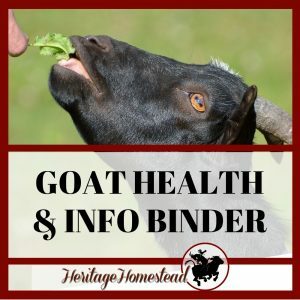 I keep finding new and useful ways to utilize this resource! 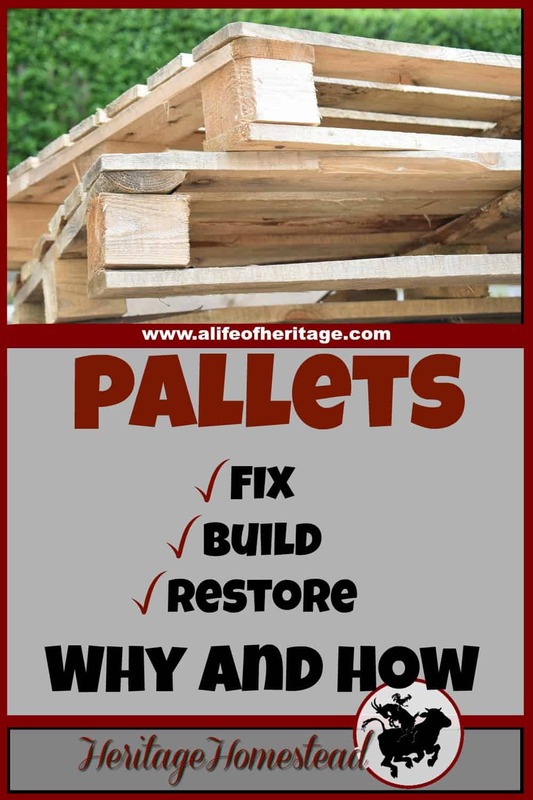 How have you used pallets around your place and in your home? I would love to see pictures!